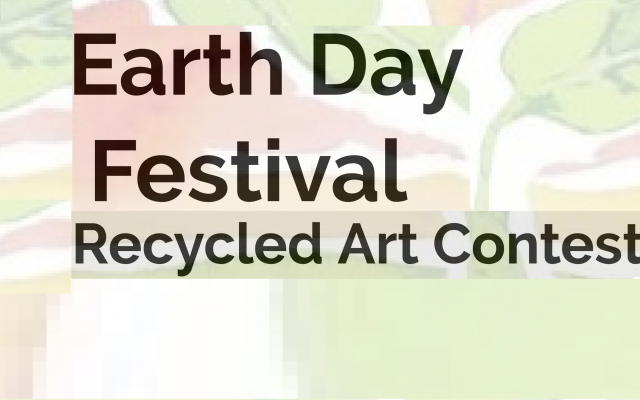 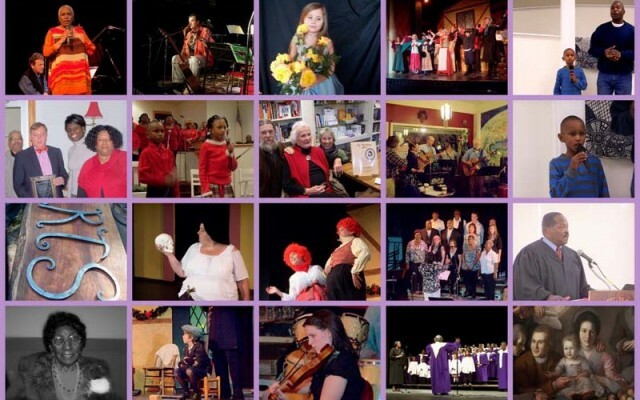 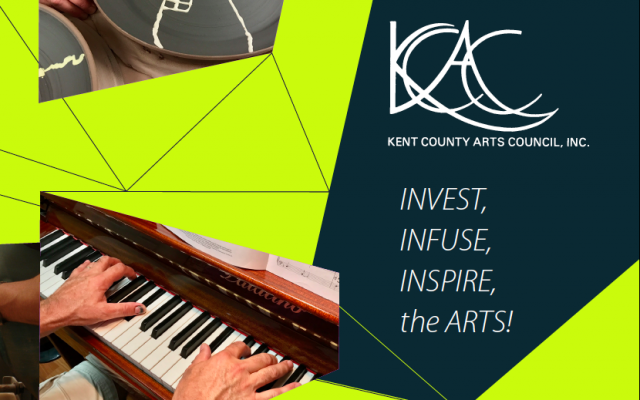 Kent County Arts Council | Invest, Infuse, Inspire the Arts for All. 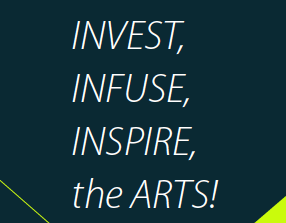 Invest, Infuse, Inspire the Arts for All. 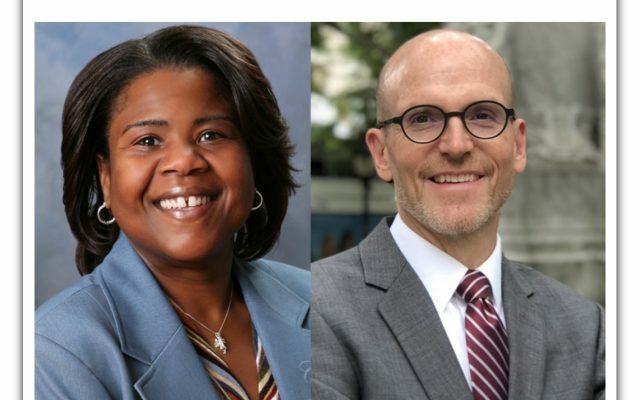 The grant cycle for FY 2019 will be announced in August 2018.